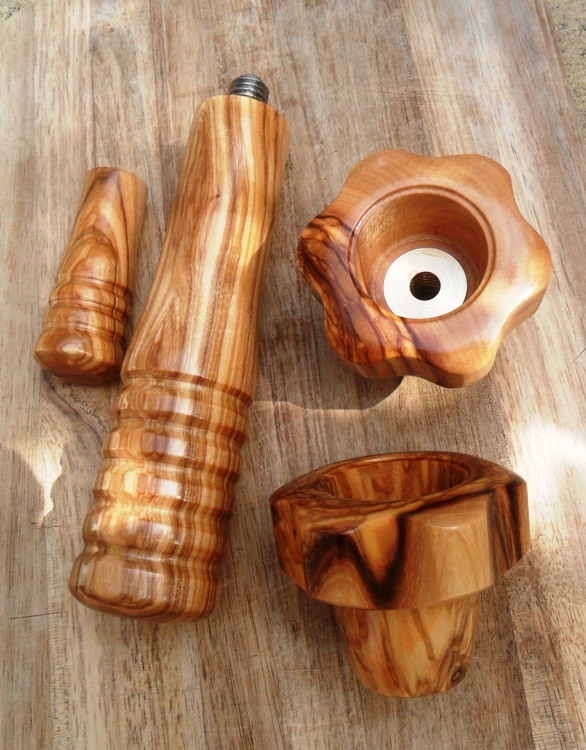 If you would like something custom designed or made from unusual hardwood’s then we are happy to make coffee parts or beer tap handles in accordance to your specifications. Likewise, if you have an older model espresso machine we will do our best to design parts to fit. Please contact us via our contact form or email [email protected] to discuss your requirements.